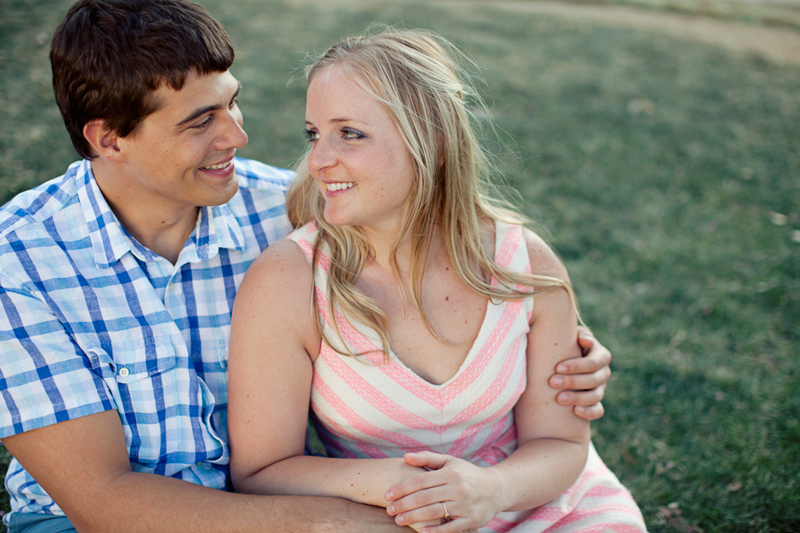 A Madison engagement session, a couple with a sense of humor I think is hilarious, and memorial union! It almost doesn't get much better than that! Jordan and I photographed Harry and Kacie's engagement session downtown and then got some burgers on state street. Such a great Madison day. Harry and Kacie - we are looking forward to photographing your party of a wedding coming up! So glad to have met these two.